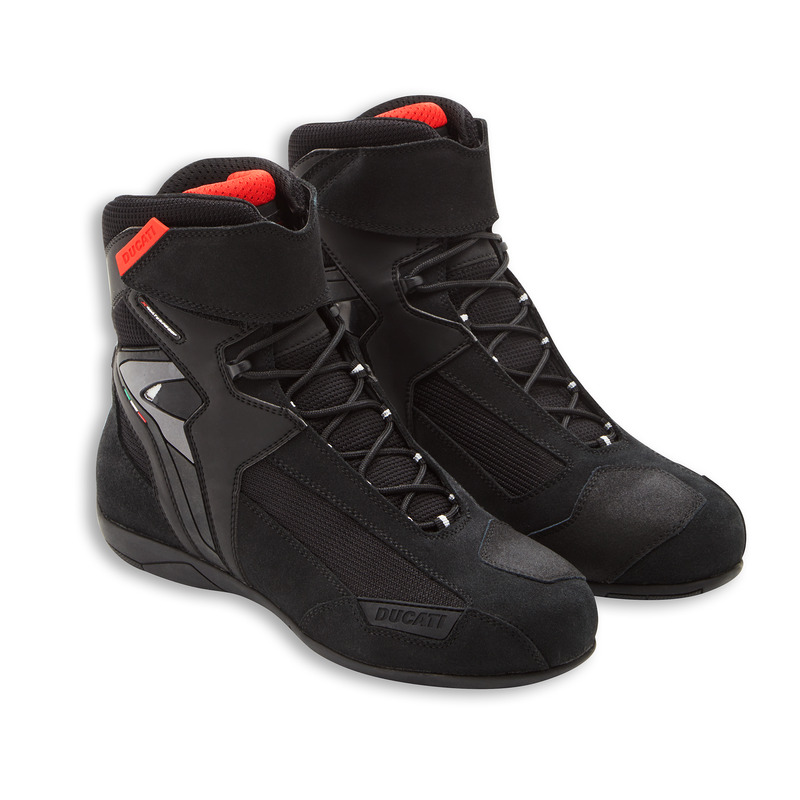 The Company 3 are low boots developed for the increasingly specific needs of the urban biker. Externally they have a casual look incorporating characteristics that pass strict CE certification testing. 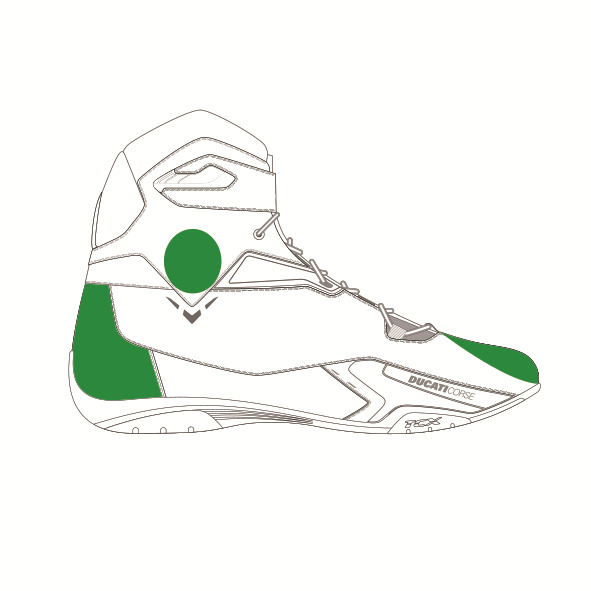 The Company 3 are equipped with microinjection reinforcements on the ankle, toe, and heel, and have an outsole with an insole in a semi-rigid material to ensure transverse resistance in the event of crushing. 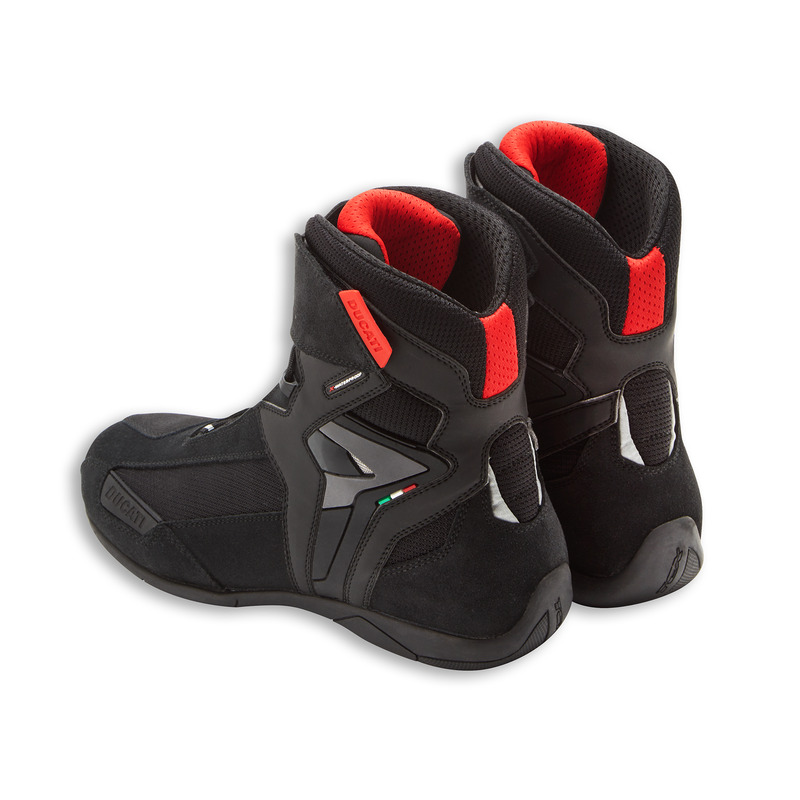 The upper in microfiber, chamois, and fabric is resistant to wear, while the water resistant inner liner makes the boots ideal even for use in adverse weather conditions.